You won’t have to look hard for much longer, Zakka Mart (2180 Robie Street) will only be a hidden gem for a little while. Taking up a vacancy on the corner of Robie and Cunard Streets, the inconspicuous storefront has no identifying signage other than the small “open” one that hangs on the door. The owner assures me that when it does, Zakka Mart could become your next destination to stock-up for your self-care rituals. 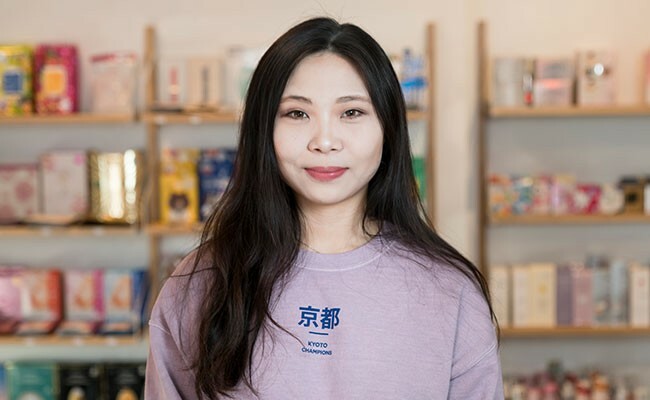 “We sell products from Japan, Taiwan and Thailand,” says Xin Pang, who quietly opened Zakka Mart with her partner Tony Chu last month. Not quite an Asian grocer, it feels like more of a variety store of primarily Japanese products. The shelves stock a mish-mash of dried goods, snacks, drinks and cosmetics. The store is still a work-in-progress. Pang and Chu will fill-out their inventory throughout the coming weeks—eventually selling fresh and frozen groceries. Right now, grab a facemask and maybe some imported snacks to tide you over.